Experts disagree whether the world wants or needs a Surface 4. But the PC market is challenged. Upgrades have slowed down to every five or six years, and tablet shipments—with the exception of 2-in-1s—are declining. 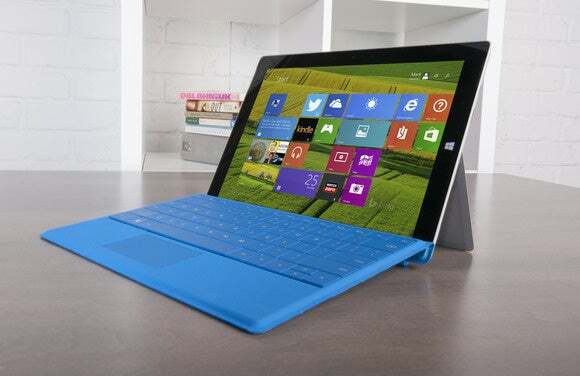 PC makers are already releasing innovative products that could be viable options to a Surface 3 successor. The price of the Surface 3 starts at $499, and the device is targeted at consumers. Microsoft also sells big brother Surface Pro 4, which has flashier features and starts at $849. 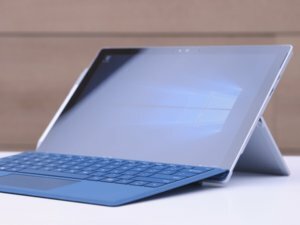 The idea of buying a Surface tablet with a Pentium or Celeron chip—which have been used in low-cost laptops for a long time—may not appeal to some buyers.